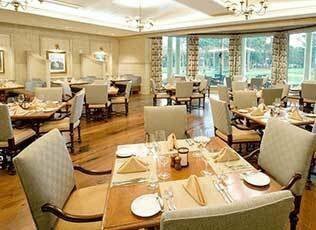 Guests insterested in Sea Pines CME, please click here. 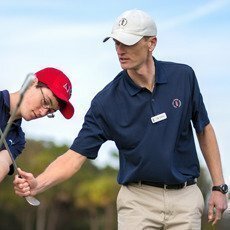 It is an inspired partnership. 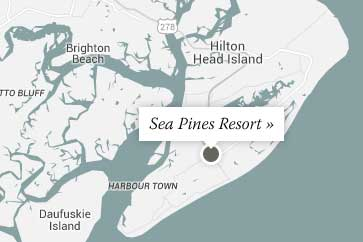 The Sea Pines Resort has teamed up with the leading educational institutions of the southeast for over 15 years. 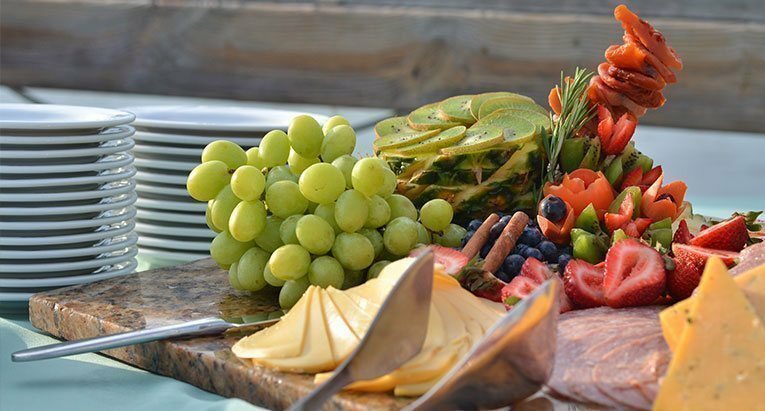 Together, we provide a flexible, fulfilling and unparalleled opportunity for health care professionals to keep abreast of cutting-edge advances in the industry, taking Continuing Education to a whole new level. 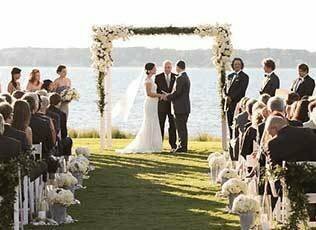 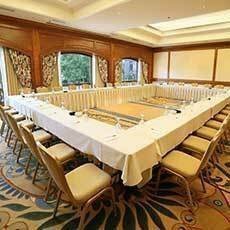 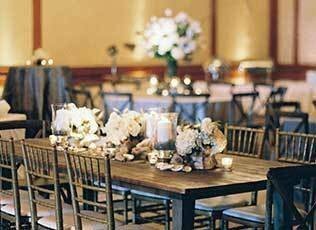 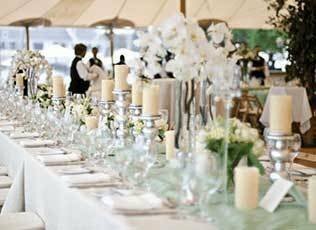 At The Sea Pines Resort, meetings, conferences and catered events are executed with fluid precision. 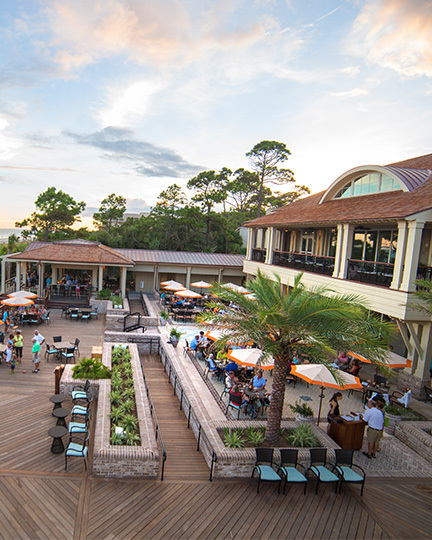 During leisure time away from the conference room, the glorious seaside resort of Sea Pines awaits. 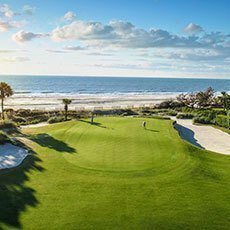 Guests revel in playing championship golf on a trio of magnificent courses including the famed Harbour Town Golf Links, home to the PGA's Heritage Golf Tournament. 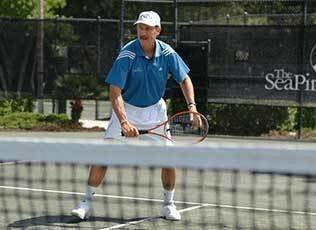 Tennis players from across the country flock to the Sea Pines Racquet Club, an acclaimed 23-court facility under the directorship of tennis legend Stan Smith. 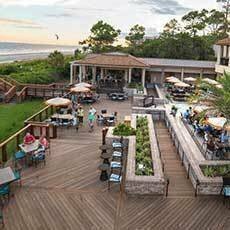 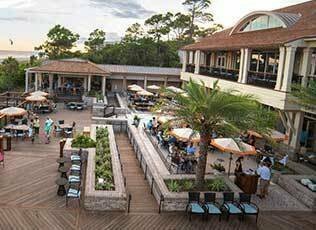 In fact, TENNIS Magazine ranked the Sea Pines Racquet Club #1 for tennis programs and among the top 10 resorts in the country. 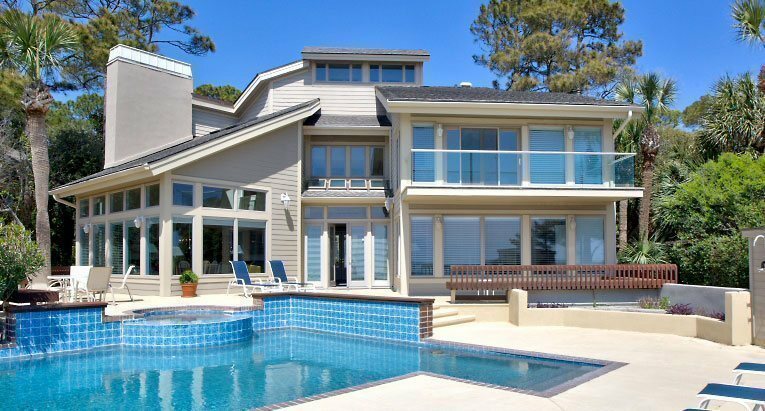 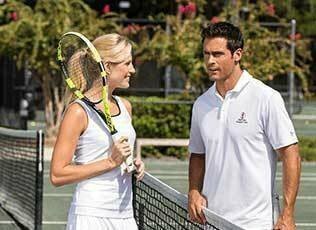 Guests of The Sea Pines Resort receive two hours of complimentary court time daily. 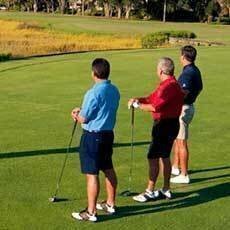 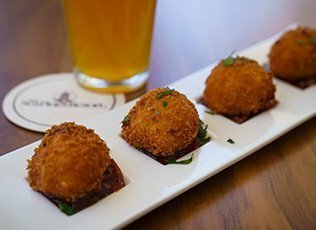 Special packages for continuing education can be arranged for groups, offering discounted rates and enhanced amenities. 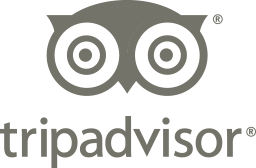 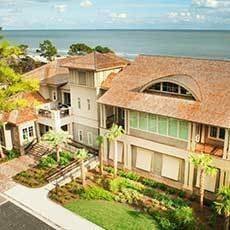 With attention to every detail, The Sea Pines Resort ensures that you'll have a thoroughly memorable experience. 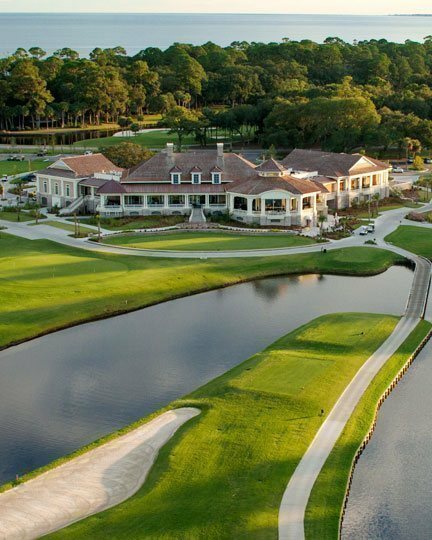 For continuimg education, few destinations are finer than our 5,000-acre oceanfront retreat. 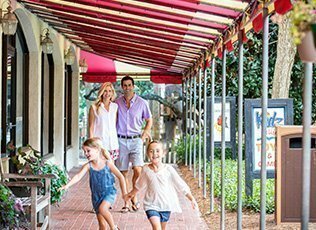 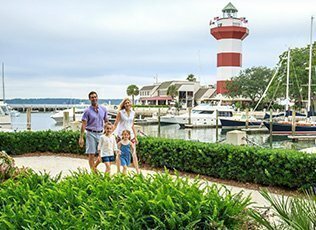 For more than 50 years, The Sea Pines Resort has been a premier U.S. destination for enlightened world travelers and business leaders. 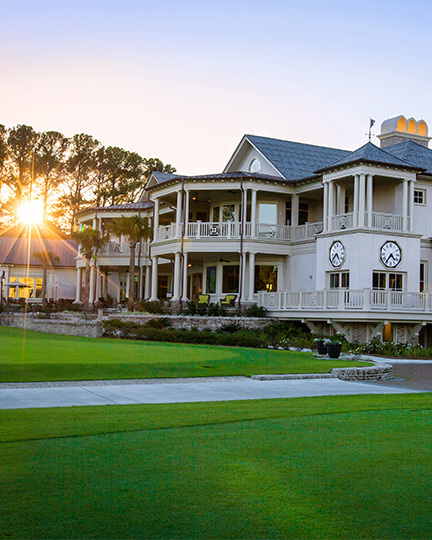 Take advantage of all we offer, from the annual Heritage PGA golf tournament to award-winning tennis and world-class luxury accommodations. 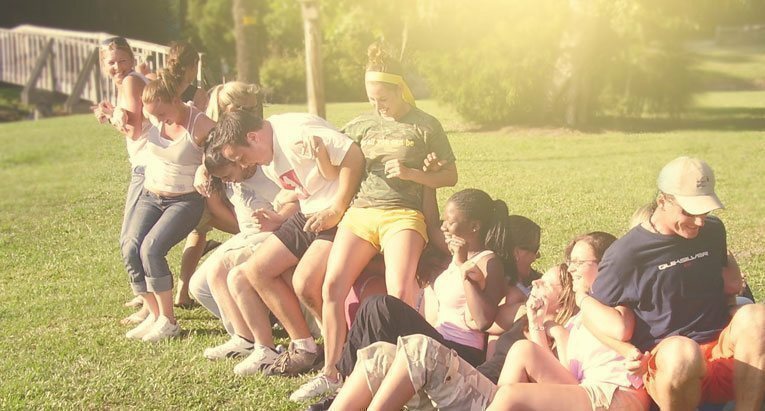 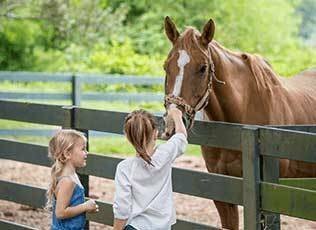 Discover why the biggest problem your group will encounter is how to find enough time to experience each of the many recreational opportunities and services that we provide. 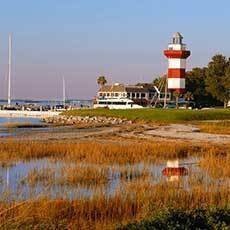 Enjoy all these amenities and more at our Hilton Head retreat.